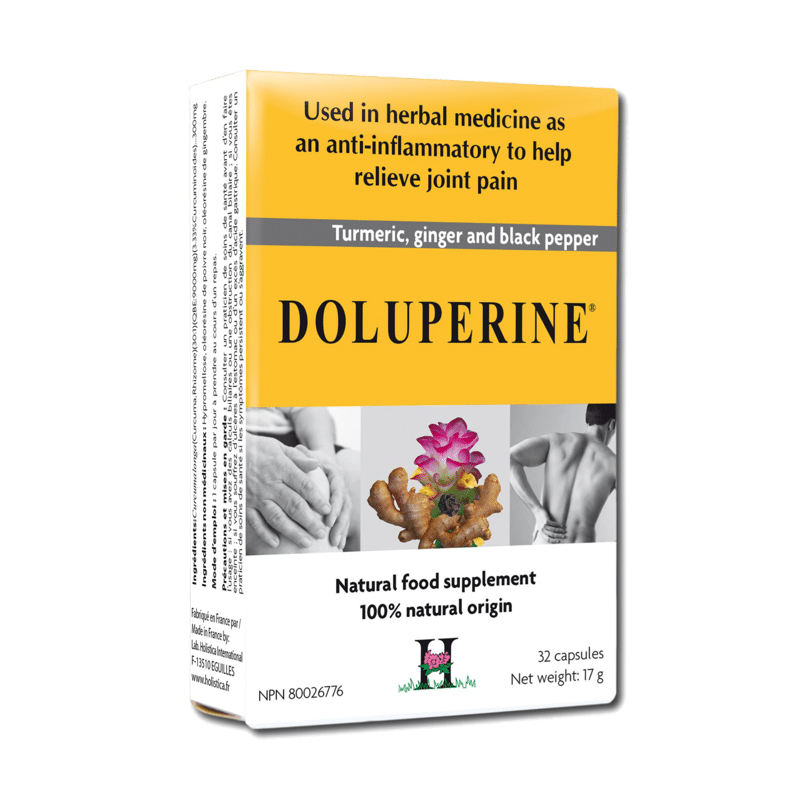 Doluperine | Bio Lonreco Inc.
Used in Herbal Medicine as an anti-inflammatory to help relieve joint pain. 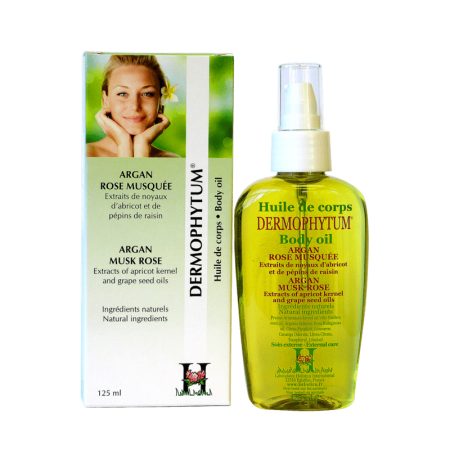 Used in Herbal Medicine to aid digestion. 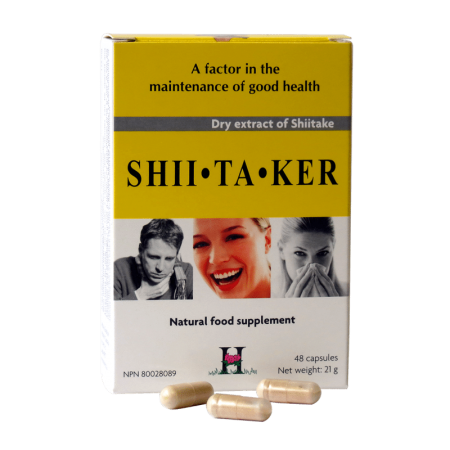 Used in Herbal Medicine to help relieve flatulent dyspepsia (carminative). 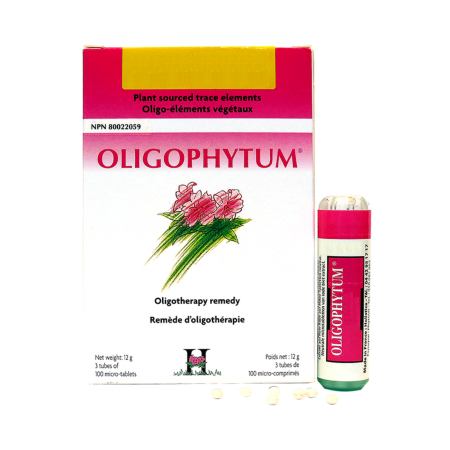 Used in Herbal Medicine as a hepatoprotectant/liver protectant. 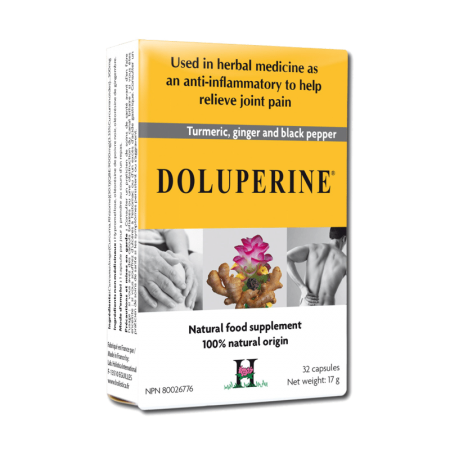 Used in Herbal Medicine to increase bile excretion by the liver (choleretic) and stimulate contraction of the gallbladder (cholagogue). Non-medicinal ingredients: Ginger, black pepper, hypromellose.